And to celebrate the pre-1year anniversary I thought I’d blog something cute and special. Pets at weddings! I have a cat. A cute, adorable cat, that is Garfeild, Tigger and Hobbes all rolled into one. And if it wasn’t for his huge ‘stanger-phobia’ we probably would have considered having him as part of our wedding day. But would have been easier if he was a dog…. 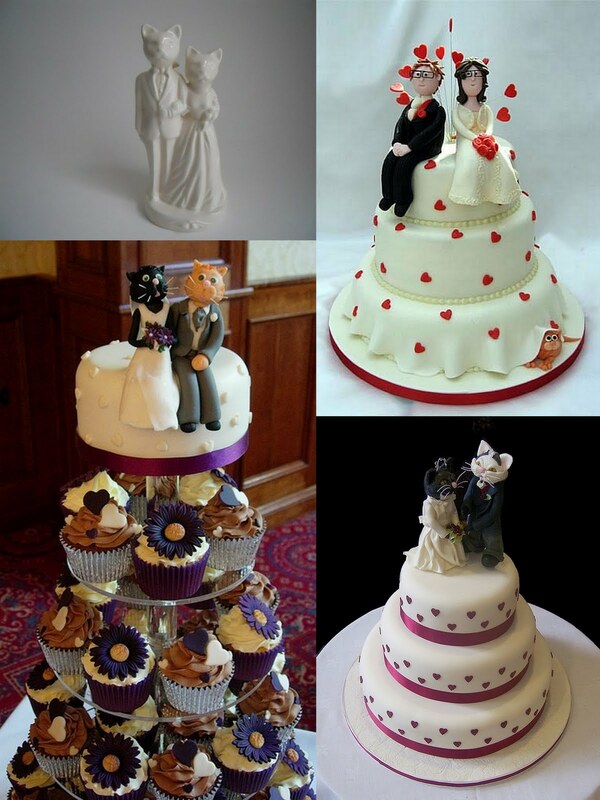 But I think adding something as special as your pets to your wedding day just adds to the personal touches. And isn’t your wedding day all about having everyone you love there to celebrate with you? So why not include our pets? 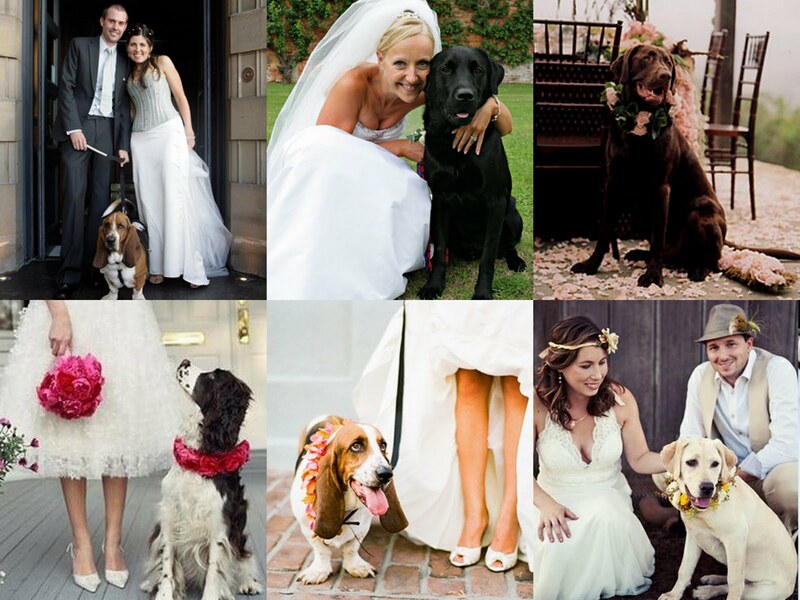 Here are some adorable pets that have had the honour of joining their best friends on their wedding day. Love the peeping kitty one!